Samsung's J6 Plus is an entry-level phone for for those with moderate expectations. Quality does not suffer, though, and the device is more than fast enough for everyday applications. Let us find out what we can expect from a smartphone for a little under $200 in early 2019. Positive: Elegant design; solid workmanship; nice connectivity. Negative: Low performance; poor display. Positive: Good price; beautiful design; great built quality; long battery life. 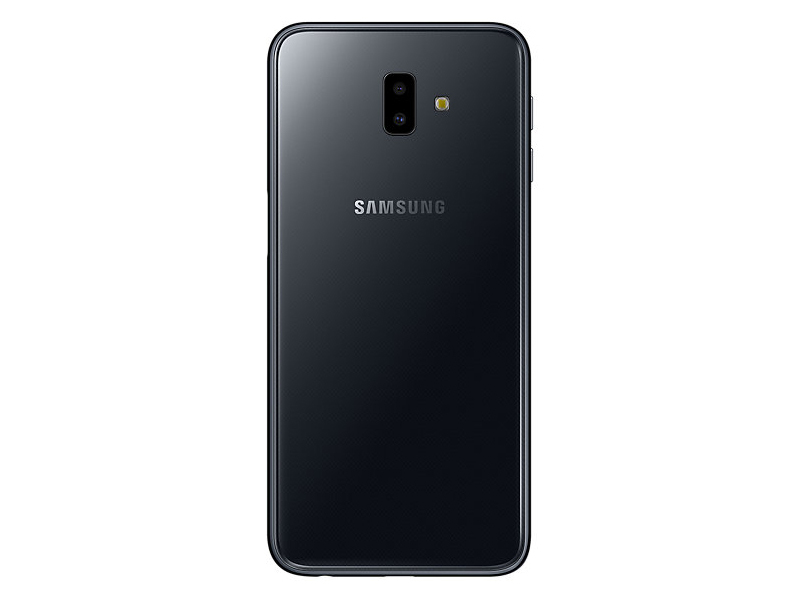 Model: The Samsung Galaxy J6+ is a mid-range smartphone, which comes with a dramatic 6.0" HD+ Infinity display with optimized 18.5:9 aspect ratio. And with its lightweight and slim design, users can watch their favorite content more comfortably. The Galaxy J6+ features a smooth, rounded-edge design that grips well in the hand. It also features a premium glossy finish and comes in a series of trendy color options, including red, black and grey for that added touch of style. 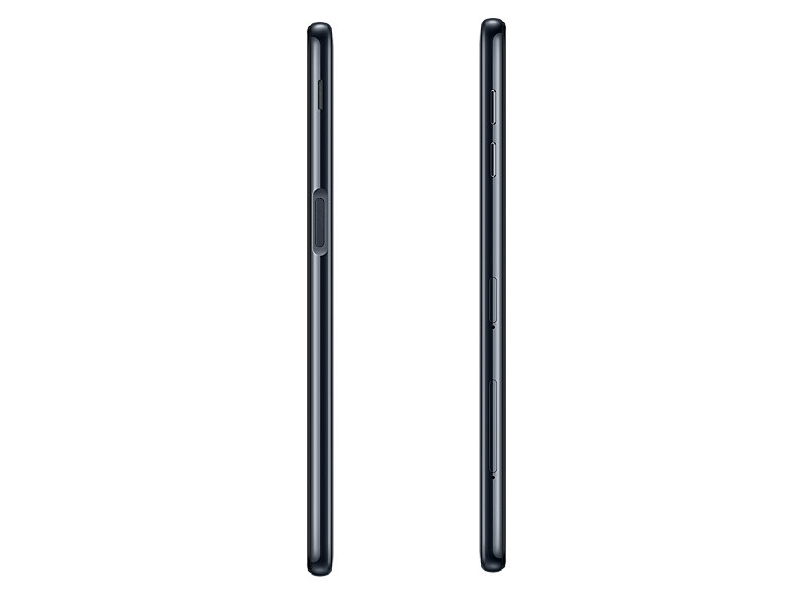 The Samsung Galaxy J6+ measures 161.40 x 76.90 x 7.90 mm and weighs 178 grams. It features an advanced dual camera to allow for a professional-looking bokeh blur effect, So, subjects and shapes really stand out. With Live focus, users can manually adjust the depth of field before and after the photoshoot for better focus manageability. Galaxy J6+ features dual rear camera 13MP(F1.9) / 5MP(F2.2) and front 8 MP lenses to help capture confidentially in low-light environments. It’s three-level front LED flash to allow users to take selfies that really shine. The smartphone also features a floating shutter button that simplifies shooting by letting users release the shutter from anywhere on the screen. Users can also edit photos and videos to create own customized story and organize images and videos by theme. With contents, users can easily categorize them, thanks to more enhanced features. 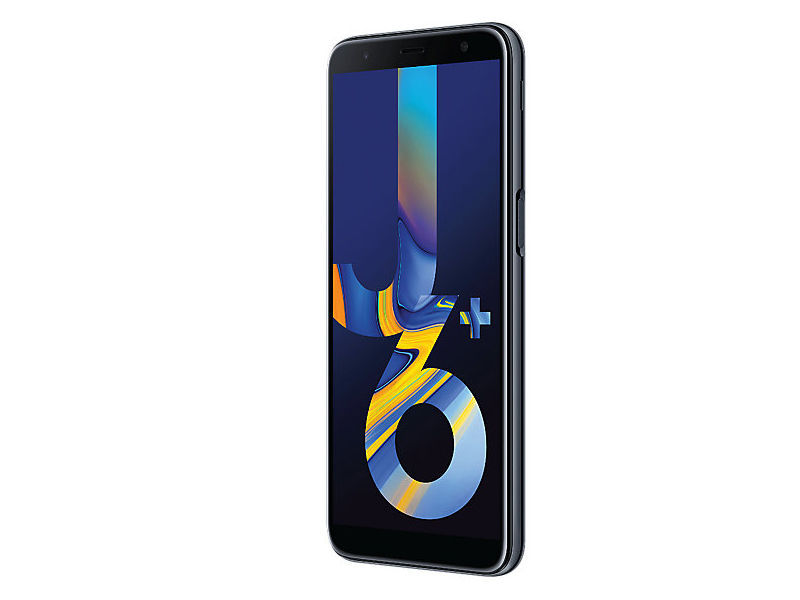 As for the display, the Galaxy J6+ features an expansive 6.0” HD+ Infinity Display that makes it ideal for multitasking activities, including gaming, texting and web browsing. And thanks to its App Pair functionality, users can make appointments while messaging and checking maps simultaneously. To enhance audio, the Galaxy J6+ has Dolby Atmos which is engineered to create and playback multi-channel soundtracks for a fully immersive and ultimate home cinema sound experience. For the operating system, it has Android 8.1 (Oreo) out of the box with some extra features included. With Dual Messenger, users can now connect to two different chat accounts on their favorite messenger apps. It is simple to install the second instance from the Home screen or the settings menu. Samsung's Secure Folder is a powerful security solution that lets users create private and encrypted space to store content such as photos, documents and voice recording files under an additional layer of protection. 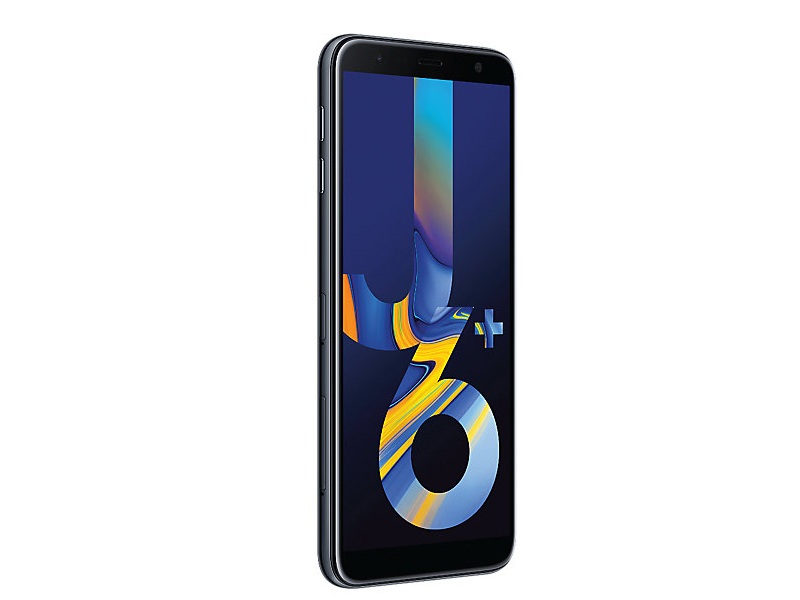 Powering the Samsung Galaxy J6+ is a 1.4 GHz quad-core Qualcomm Snapdragon 425 processor. It comes with 4 GB of RAM. The device is equipped with a 3,300 mAh battery, and a full range of features that help users multitask with ease and boost productivity. 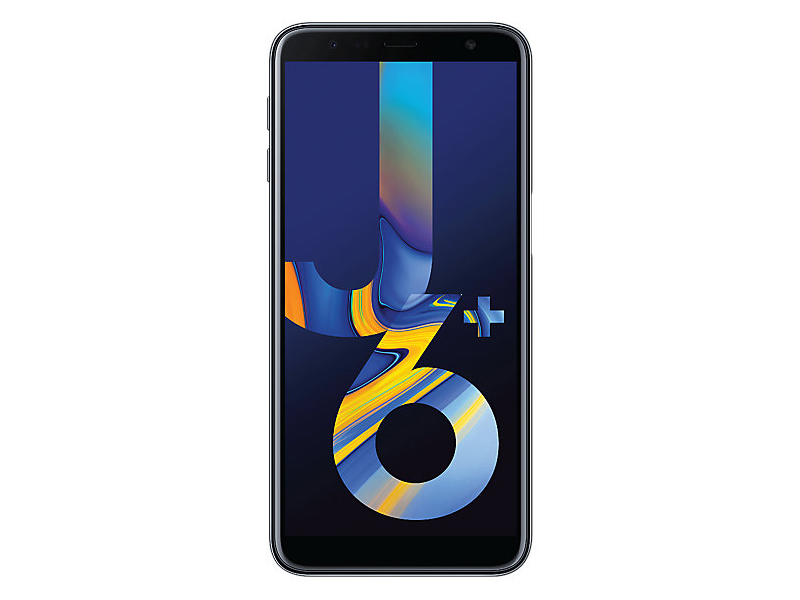 As a conclusion, the Samsung Galaxy J6+ is a decent entry range smartphone. For the price, it is suitable as a budget teenager phone or a secondary phone. 69.97%: This rating is bad. Most notebooks are better rated. This is not a recommendation for purchase.